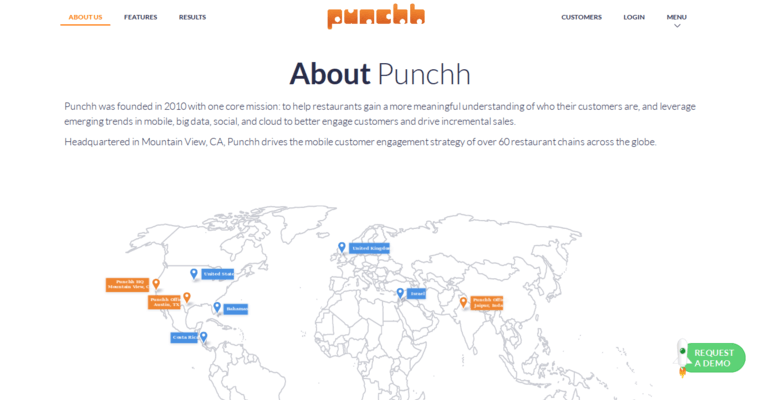 Punchh is a CRM software company that works with over 100 global brands. 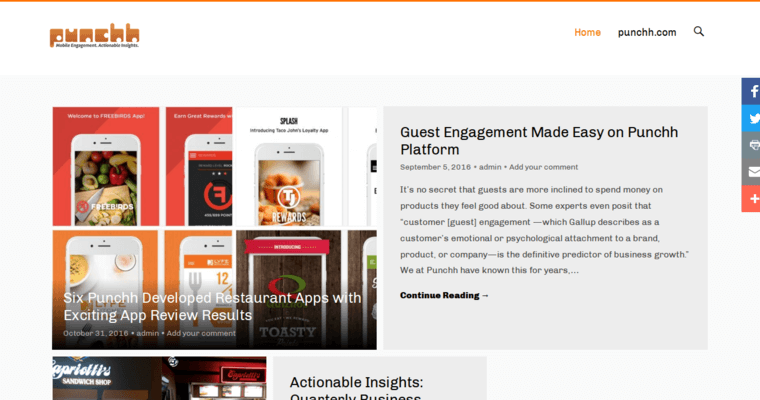 This company utilizes acquisition tools in orders to allow businesses to connect with customers across multiple channels. Punchh provides useful campaign analytics each step of the day. In turn, your business is able to gain a clear understanding of customer behaviors. 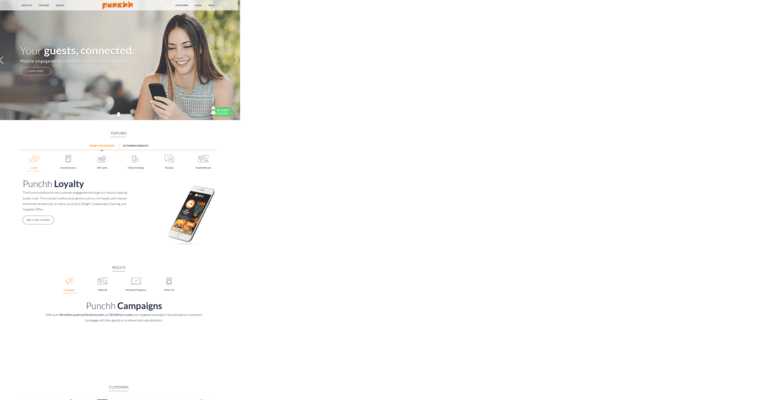 Punchh also allows clients to utilize special promotions and offers in order to entice customers. If your company utilizes memberships, Punchh helps automate many of the tasks associated with member database management. That being said, Punchh understands it's also important to retain the customers your business currently has. Considering that, Punchh also offers an extensive array of loyalty programs, allowing clients to easily reward loyal customers.